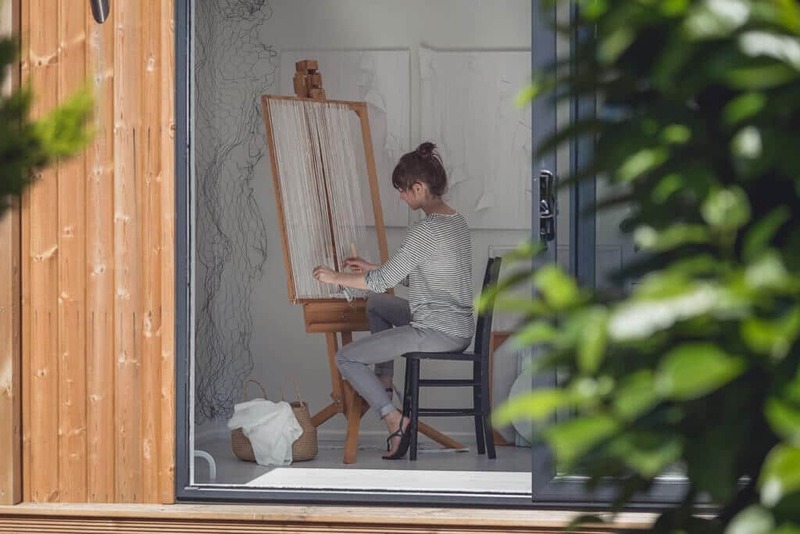 As an avid artist, our customer found it difficult to find a place in the house to fully emerge herself in being creative. As there wasn’t a dedicated room in the house for painting, having to always put everything away after use became a tiresome task. With not enough room in the house for a hobby room, an extension and conservatory proving too expensive the choices left were near to nothing. A 5m x 2m Inspiration building set neatly at the back facing the whole length of the garden providing a lovely view to inspire and boost creativity. Although only 2 meters in depth, the garden room provides enough room for a desk, cupboards and more. With having a space solely for her hobby this allows our customer to come and go whenever desired, without having to box everything back up in the cupboards. 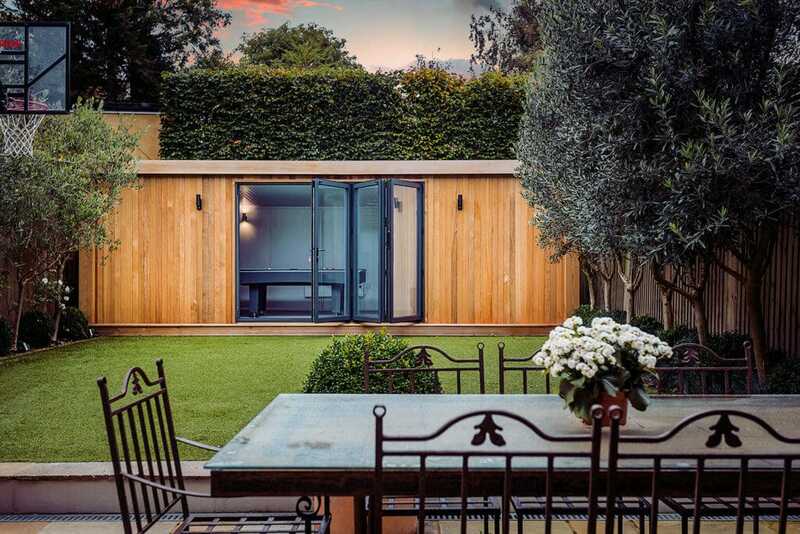 The garden room provides not only the extra space needed but also a stunning garden asset generating more use of the garden too!